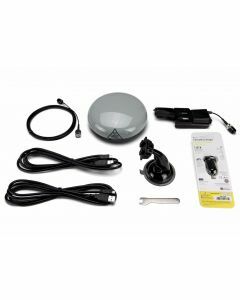 The Beam IsatDock2 LITE is a low-cost docking station for the Inmarsat IsatPhone 2 that enables easy access to the phone's voice and data services within a recreational vehicle or boat. 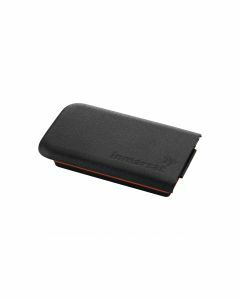 It is a semi-permanent solution that both secures and charges your IsatPhone 2, and enables easy removal of the phone for use away from the vehicle or vessel. 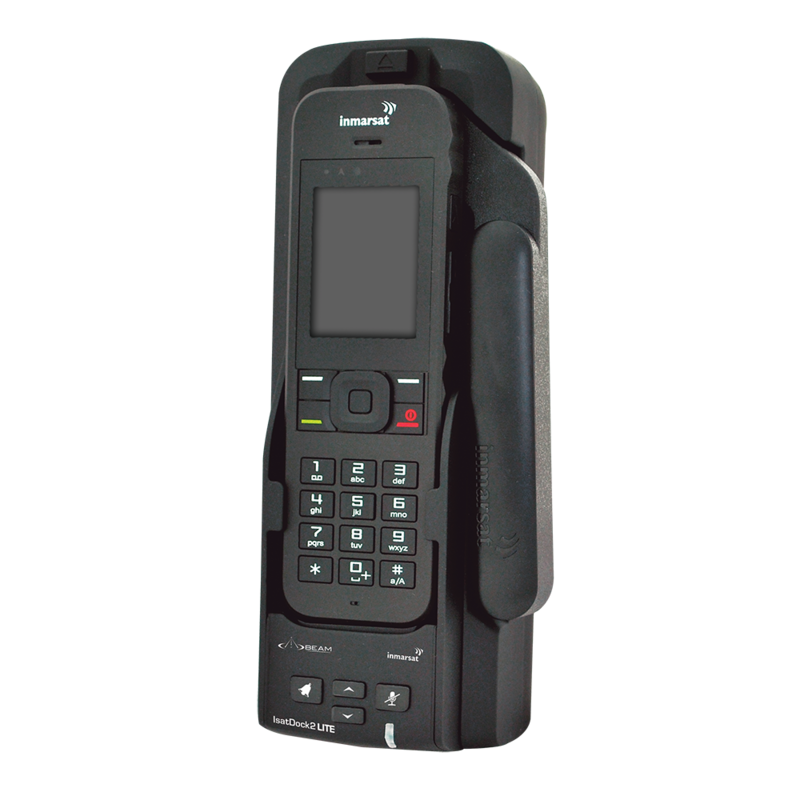 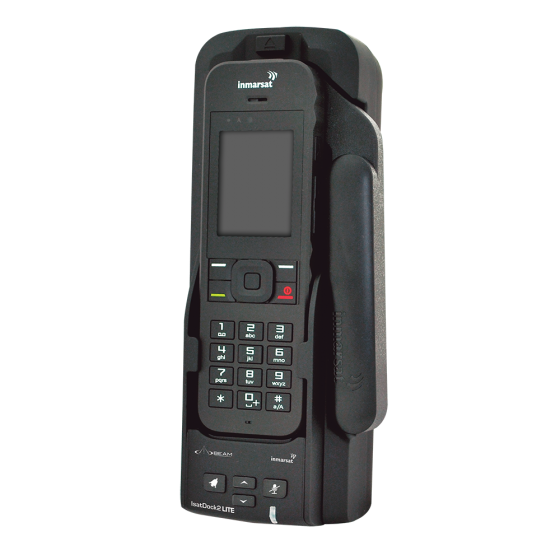 Easily access the IsatPhone 2 Personal Alert, Assistance Button and Tracking functionality while the it is docked.